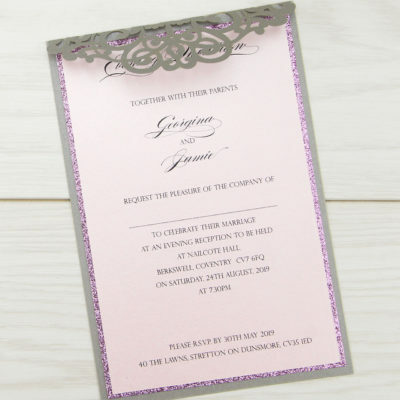 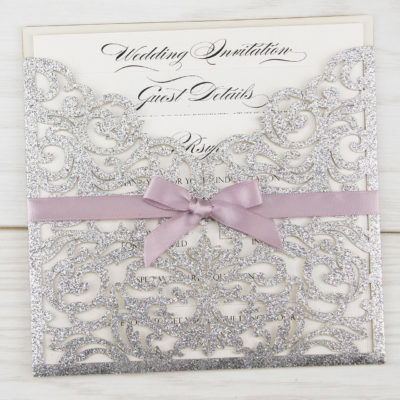 Include an RSVP postcard with your invitations and ensure prompt replies from your guests. 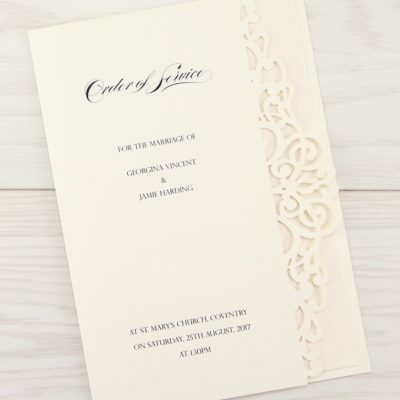 Your address is printed on the reverse. 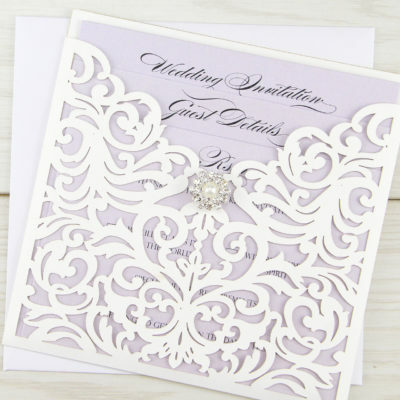 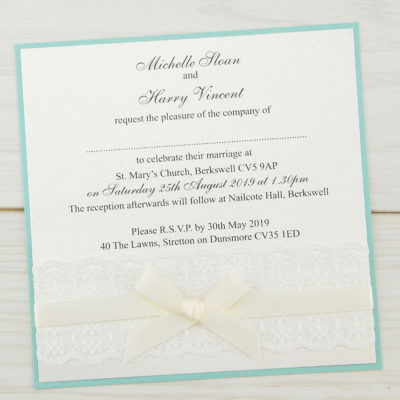 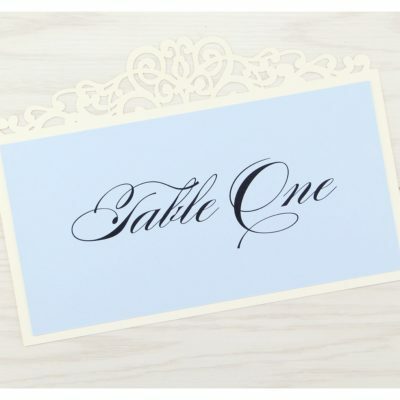 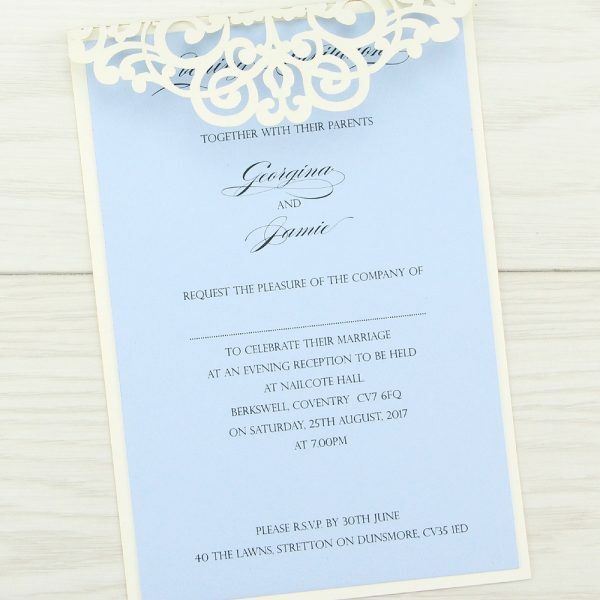 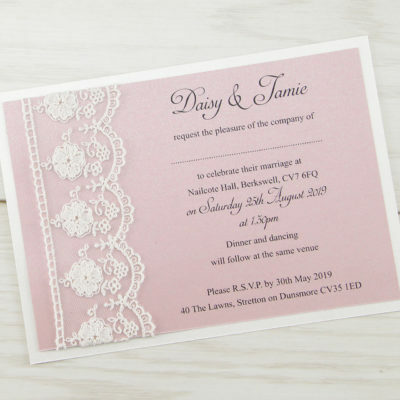 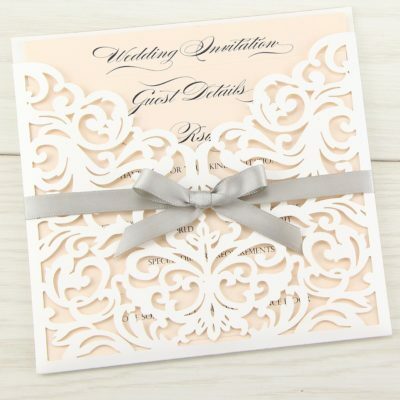 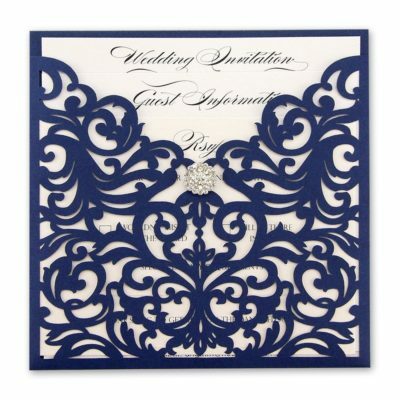 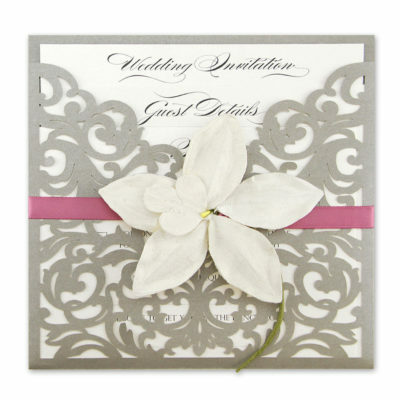 A simple laser cut design ideal for an evening invite. 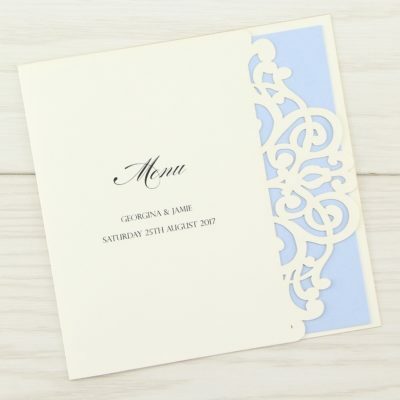 Choose your own colour combinations using the drop downs.